It is common knowledge that moisturizing is important, but there are many things that people don’t ask themselves when they moisturize. What are all the benefits? Are you using the right moisturizer? Are you applying it right? You will find answer to those questions and more reading below. Moisturizers don’t only make your skin look healthy and hydrated, they also help with many things you surely didn’t think were related. Having a moisturized skin will help avoid the appearance of wrinkles and make the old ones look smaller. When your skin is dry, compromises the skin barrier and leads to a breakdown of collagen. This accelerates aging, which means that an hydrated skin saves you some years from those aging fears. If you suffer from acne, not using a moisturizer will only make it worse. You might find this confusing, but dryness makes blemishes worse. There are moisturizers suitable for oily skin and they will be your ally on avoiding acne flare-ups. Another things moisturizers do perfectly is protecting your skin. Skipping this important step on your skincare routine will take off a layer of protection. Sometimes a product is too powerful and can be drying, which is why they require to be followed with a moisturizer. Hydrating your face also helps when you apply makeup, as makeup sticks to dry areas of the skin and seeps into fine lines. If you want a flawless application, use a moisturizer 5 minutes before using foundation. At Sepai we have GLOBAL, in its light version. 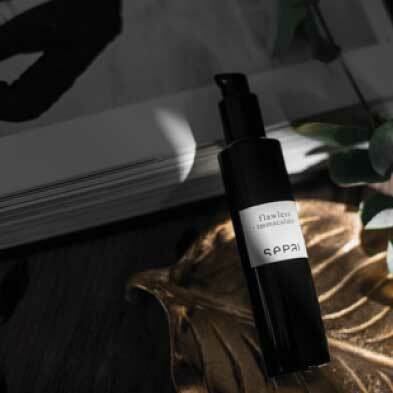 It is a truly revitalizing treatment that will provide long lasting hydration and moisture to your skin, with a matte effect. However, if your skin is dry, find a thick cream or ointment. 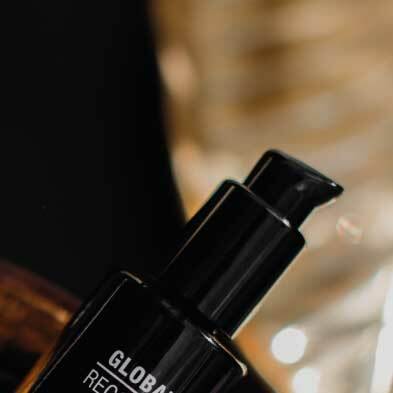 We recommend GLOBAL+, the rich version. It has a nourishing texture and a luminous effect. It’ll make your skin look smooth and dewy. Apart from your skin type, you have to keep your environment in mind. The weather affects your skin’s hydration and whether it’ll irritate or need extra protection.